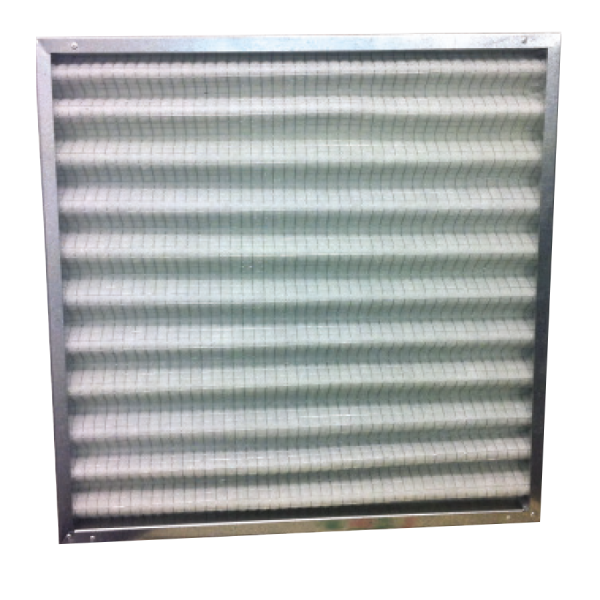 Disposable/Replacement Filters - Westaflex "
Extended surface dry media unit suitable for air conditioning and ventilation systems. Used as a primary filter to prevent dust build up on heating and cooling coils, fans and ductwork. 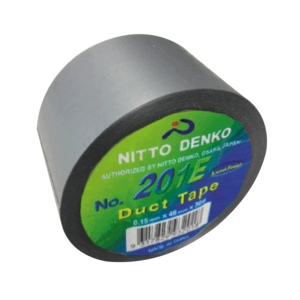 Also widely used as a pre-filter to extend the life of final filters. 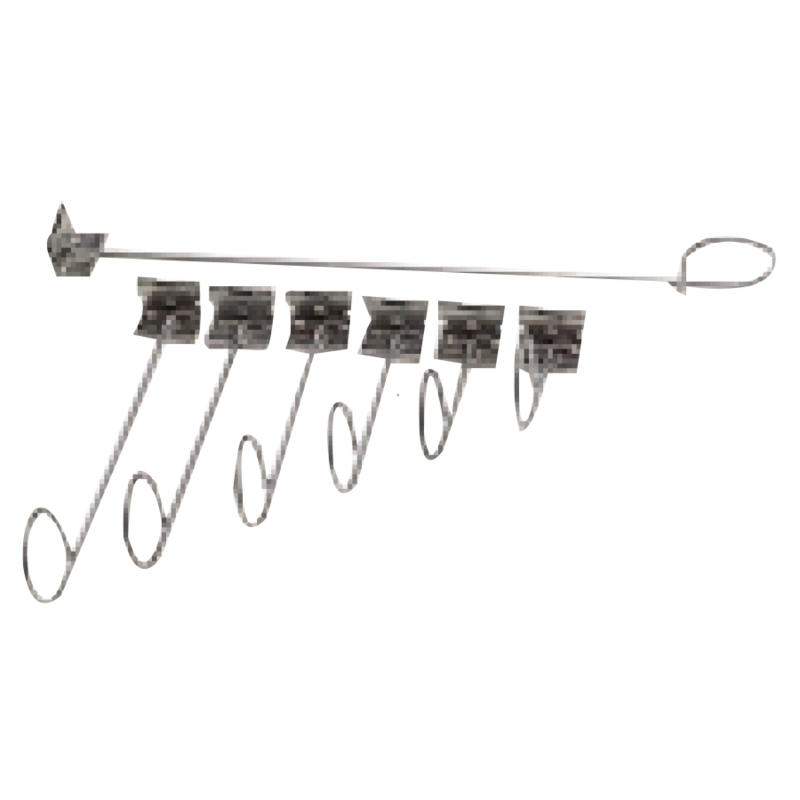 Manufactured using a non woven, break resistant media stuck to a galvanised mesh for added strength, surrounded by a metal frame. 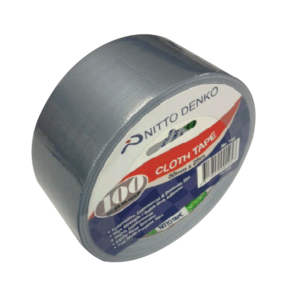 Available in depths of 20mm, 50mm and 100mm and to virtually any height / width that is required. Media rating options of G3 washable and G4 and G5 disposable. Constructed with a double wall moisture resistant die cut beverage frame. The media pack is bonded inside the frame at all points and the pleat support grid is made from expanded metal. 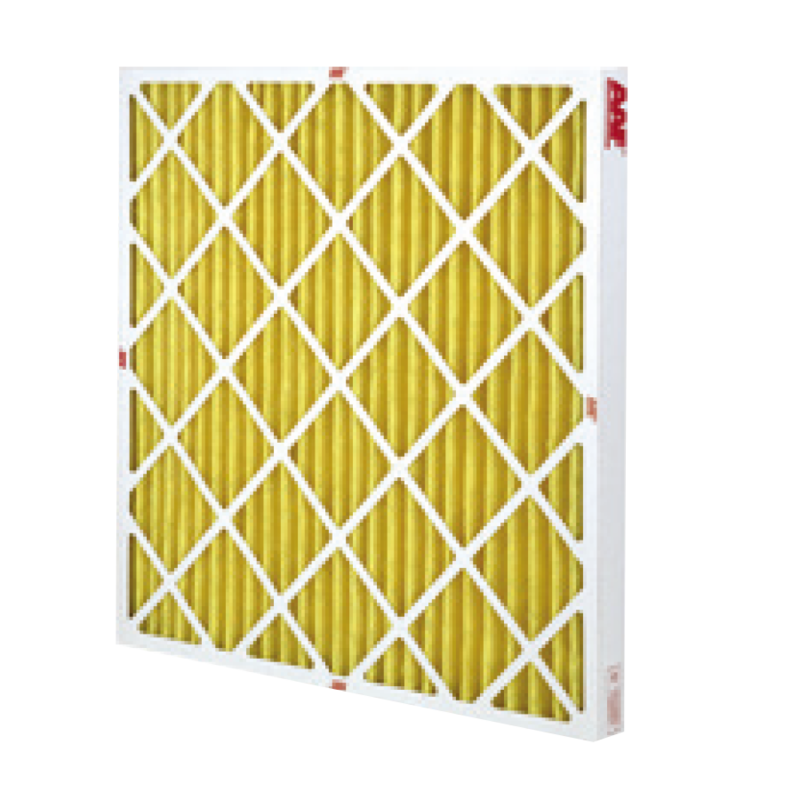 Typically used as a pre-filter to prolong the life of higher efficiency filters. 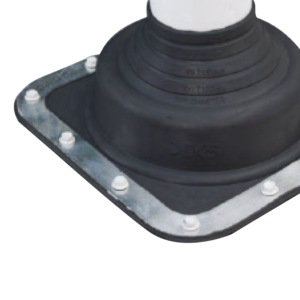 Available in a wide range of sizes and at nominal depths of 50mm and 100mm with a rating of G4.